Christine Lampard and Eamonn Holmes are two of TV's biggest stars - so you'd probably never imagine that they get starstruck by other celebrities too. But as it turns out, they do. And surprisingly, for Christine, 40, Eamonn is one famous face who she still find herself in awe of! 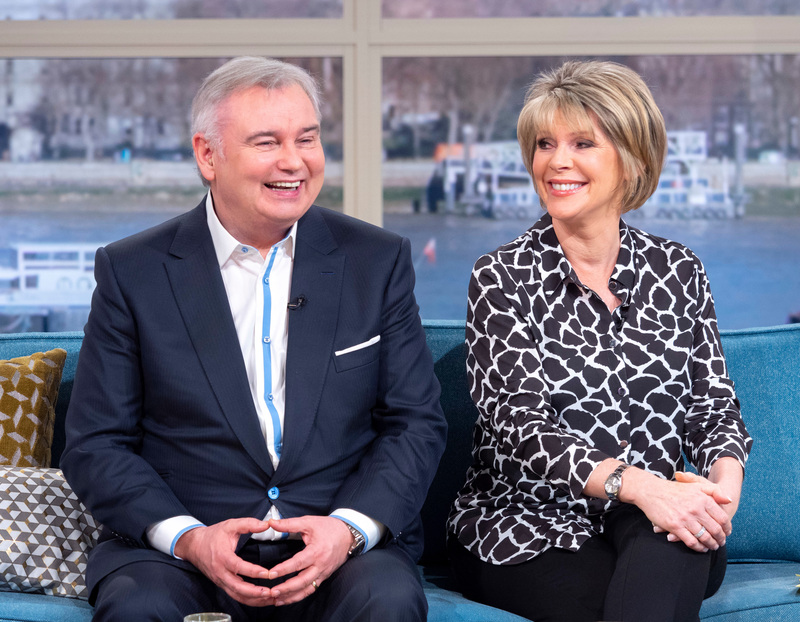 During a discussion about childhood heroes on Loose Women, the new mum-of-one revealed that her own was actually none other than 59-year-old Eamonn Holmes himself. After making the surprising confession, her fellow panellists appeared pretty shocked, audibly gasping and laughing at what she’d said. Christine agreed, saying “very handsome”, before explaining some of the other reasons she loved him so much. Kaye also asked Christine whether she remembered her first meeting with Eamonn, leaving her to admit, “Oh yes absolutely. We’re yet to hear Ruth’s take on the situation, but we’re sure she’ll be flattered too!